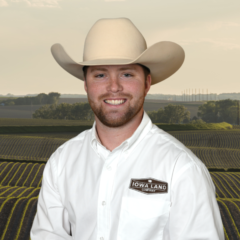 At Iowa Land Company we are a family owned Iowa farmland real estate company that has represented landowners throughout all of Iowa. We have conveniently located real estate offices in Fort Dodge and Indianola Iowa. Our ability and reach in the farmland industry has presented great success for Iowa families that sold farmland with us. Every transaction and situation is different. 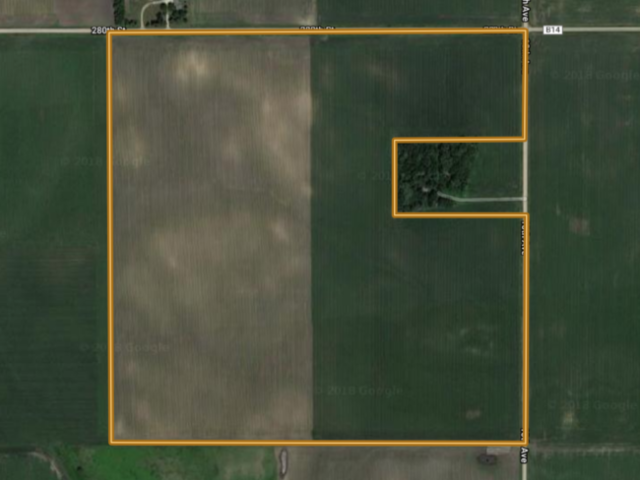 Whether you are involved with a Iowa farmland Estate, 1031 Tax Deferred Exchange, land trust or investment sale our land agents and auctioneers can help assist you in what is best for your interests. We have seen growing demand for farmland in North Central and Northwest Iowa in the past decade. Reaching the right land buyers in today’s market can result in a great outcome of your farmland transaction. We assist clients in both private treaty listings and live public auctions. We are a full-service marketing firm accommodated by an in-house auction team to give our clients the most competitive advantage in this fast pace market. 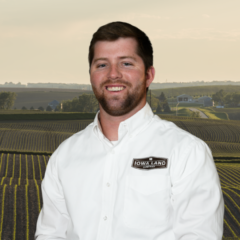 Our team at Iowa Land Company does more than just sell Iowa farmland, we assist you in the transaction, help oversee finance contingencies, and assure you with a successful real estate closing following a signed contract. Selling North Central Iowa and Northwest Iowa farmland real estate is what we specialize in. We enjoy working with North central Iowa and Northwest Iowa families to best sell their farmland. 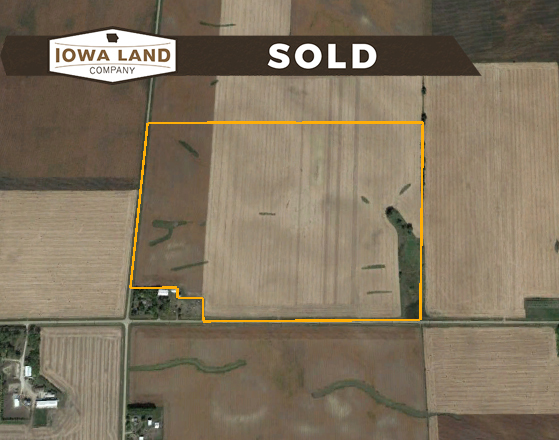 Iowa Land Company of Fort Dodge services all land real estate transactions in North Central and Northwest Iowa. We specialize in land auctions and traditional farmland real estate listings. Our office has a large client book and works with some of the best land service professionals in both Northwest and North central Iowa. Our land auction process and farmland marketing tools has been tailored and fine-tuned over the years. 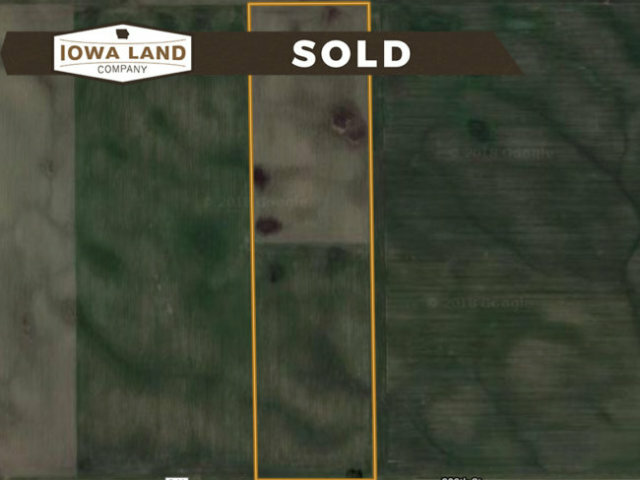 We have a system in place that has produced big results for many families buying and selling farmland in North central and Northwest Iowa. Our local presence is seen all across the region. 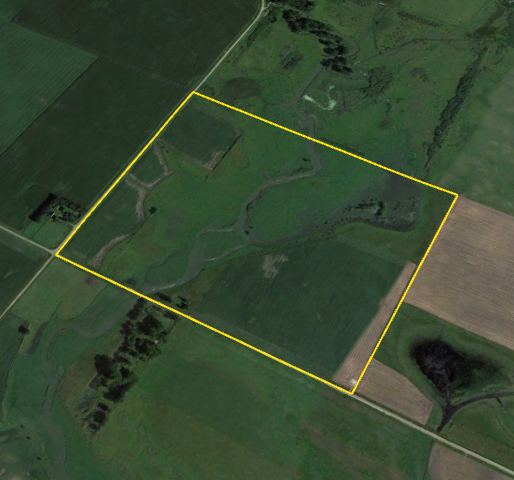 Our niche land auction marketing process reaches both locally here in North Central and Northwest Iowa and nationwide. Over the years we have assisted Iowa landowners and connected land buyers all over the country to Iowa land. We are born and raised Northwest Iowans, we have a passion for Iowa farmland and we enjoy working for Iowa farming families. If you are in the process of selling a farmland estate, family trust or liquidating a land asset in North central or Northwest Iowa do not hesitate to contact us today for a no cost no obligation free consultation to meet with some of Iowa’s top performing land agents and auctioneers on how to best sell your Iowa farmland. 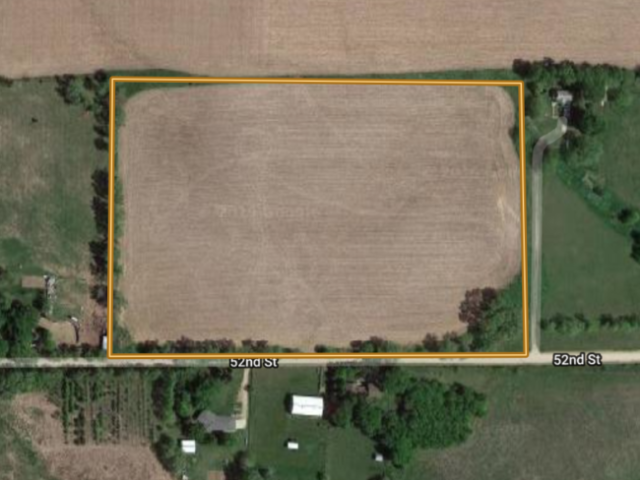 If you would like a FREE FARMLAND EVALUATION from an Iowa Land Agent that specializes in the sale of land in the county your farm is located please fill out the contact form below or call our office to speak directly to a Iowa Land Agent. 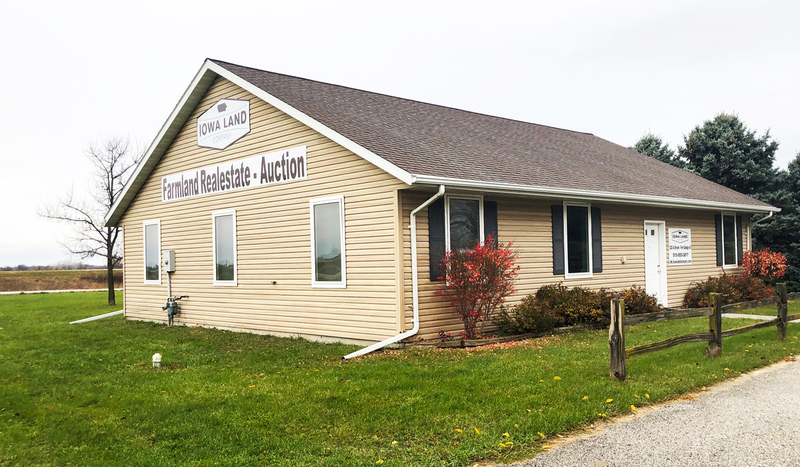 At Iowa land company, our office out of Fort Dodge Iowa services both North Central and Northwest Iowa for farmland real estate and land auction sales. Our North Central Iowa territory consist of Webster, Hamilton, Boone, Calhoun, Humboldt, Pocahontas, Palo Alto, Emmet, Greene, Wright, Hancock, Kossuth, Winnebago, Dallas, and Guthrie Counties. Within both these regions Iowa Land Company is connect to help you sell or buy Iowa farmland. The Northwest Iowa territory is made up of Lyon, Sioux, Plymouth, Woodbury, Monona, Harrison, Shelby, Crawford, Carroll, Sac, Ida, Cherokee, Buena Vista, Clay, O’Brien, Osceola, and Dickinson Counties.